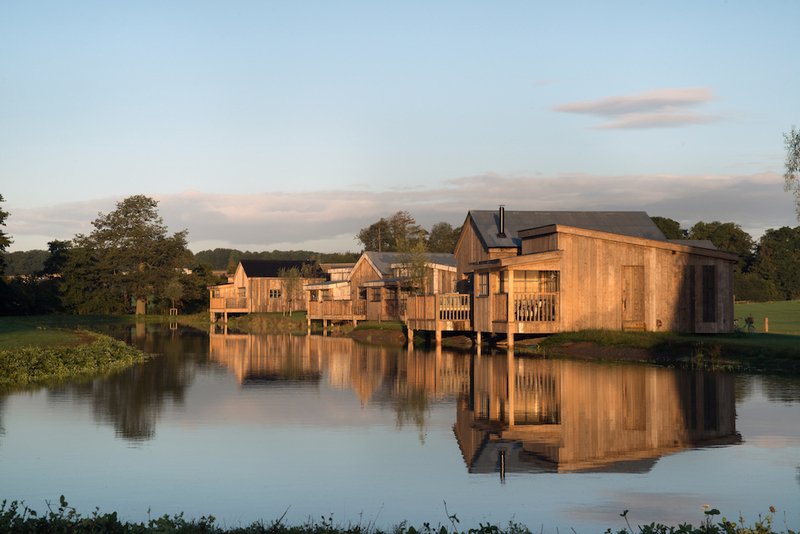 Just a 90-minute drive from London, Soho House & Co’s eighth UK house, Soho Farmhouse, is set across 100 acres of rolling countryside. The farm’s existing 18th-century buildings, including a seven-bedroom farmhouse and four-bedroom cottage, have been restored and renovated, with 40 one-, two- and three-bedroom wooden guest cabins built along the banks of three lakes. 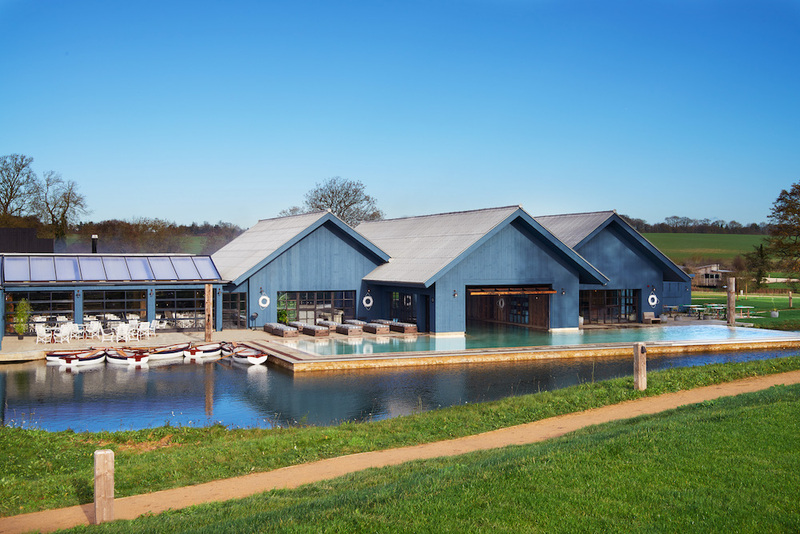 A south-facing Boathouse with a heated indoor-outdoor pool surrounded by sun loungers is set next to another, larger boating lake. Guests can walk around the site in the Farmhouse wellies provided, take a ride on horse and cart, hitch a lift on an electric tuk-tuk or use one of the bespoke Foffa Farmhouse bicycles whose saddles have been height adjusted before arrival. Soho House partner BMW has provided vehicles for guests to tour the local area, and drive around Farmhouse itself too. Much of the Farmhouse food is locally sourced or grown onsite by head gardener Anna Greenland on a one-acre smallholding. The Boathouse hosts Pen Yen; Farmhouse’s Japanese grill restaurant. Pen Yen is a collaboration with Salt Group; a Japanese restaurant operator with 50 restaurants in Japan and Engawa restaurant in London. 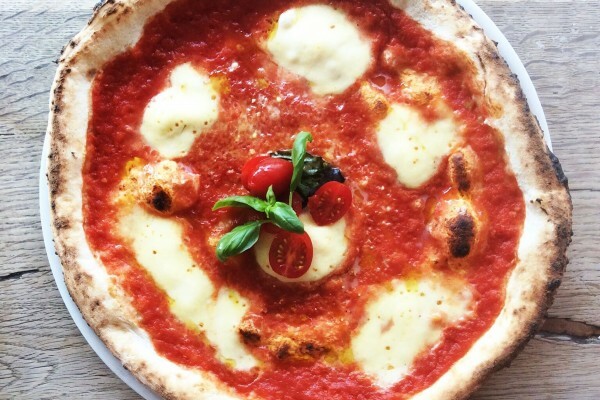 The restaurant uses predominantly locally sourced British ingredients and the menu features sashimi, salads, agemono, tempura and traditional Japanese Robata grill dishes, such as sea bass with sancho pepper, and beef fillet with radish and spring onion ponzu. Guests can also choose from plates from other parts of Asia, such as Chinese spring roll with salmon and prawn and traditional Korean Kimchi. In the central Farmyard buildings, you’ll find Farm Deli with a Wine Cellar, Pickle Room and Curing Room where charcuterie will be made onsite. 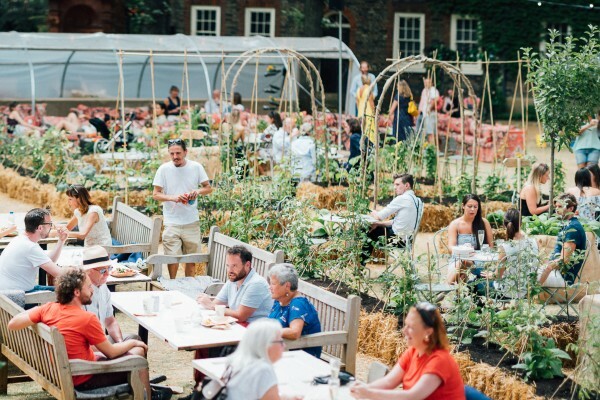 Produce sold here can be taken back to guest cabins or served, with Origin coffee and cold press House Press juices, at the communal table and central courtyard. 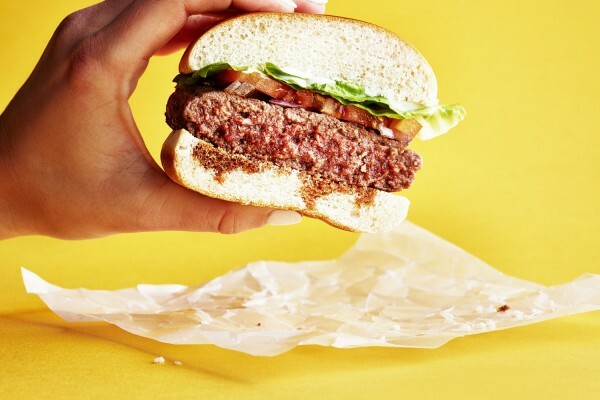 There’s also Farmshack, with a wood grill and smoke cabin cooking up curry on Friday and Saturday nights, with roasts on Sunday during the day. 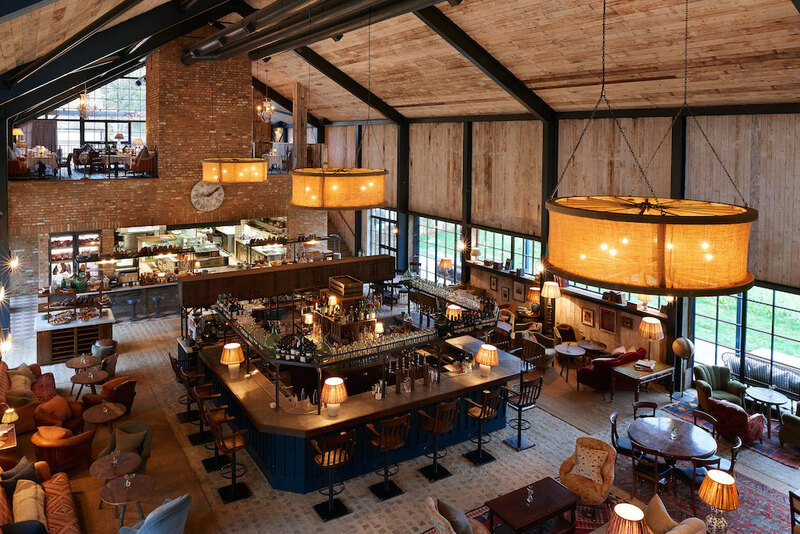 The dog-friendly Mill Room, Soho House’s first pub, serves a selection of local beers, guest ales and ciders, plus classic pub bites. The kitchen can come to guests for all-day breakfast, as two reconditioned milk floats have been converted into mobile greasy spoons. Two further floats have been turned into mobile bars, for cocktails shaken just the way guests like them, right at their cabin doors. 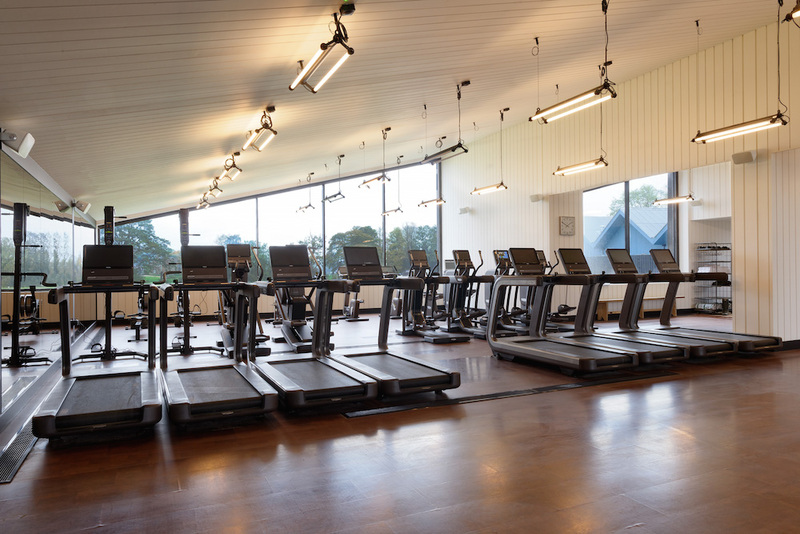 Over by the Boathouse, there are four AstroTurf tennis courts (two grass and two all-weather), a five-a-side football pitch, winter ice rink and Cowshed Active gym and two studios, one kitted out for reformer pilates. A short stroll away is a softball pitch for impromptu games of rounders. On the other side of Farmhouse is the stable yard, home to eleven horses that guests can book to ride during group or private lessons and a Teeny Barn and Camp for children over the age of two. 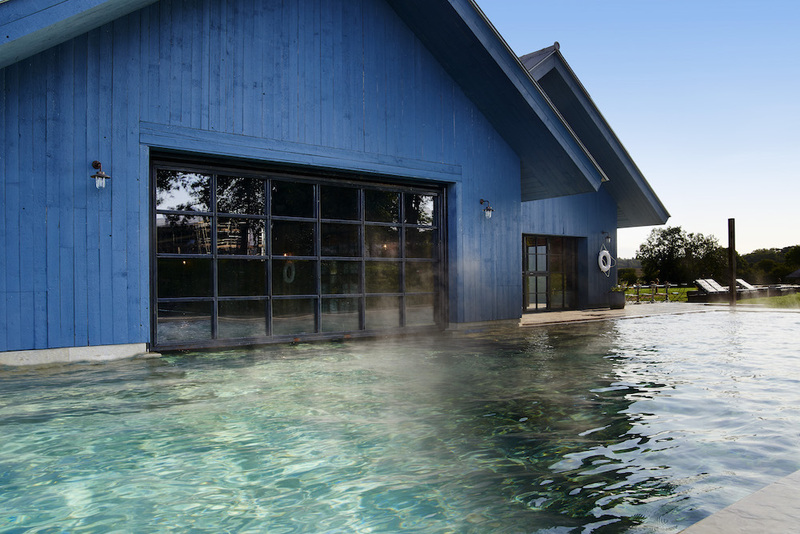 A hidden spa island with steam, sauna and ice bath is the centrepiece of Cowshed Relax, which also has nine treatment rooms, two soaks (a two-person spa bath), a mudroom and six mani-pedi chairs. The team at Josh Wood at Farmhouse is on hand to offer hair cutting, styling and colour, with an Atelier creative working between Farmhouse and Josh’s Notting Hill salon. 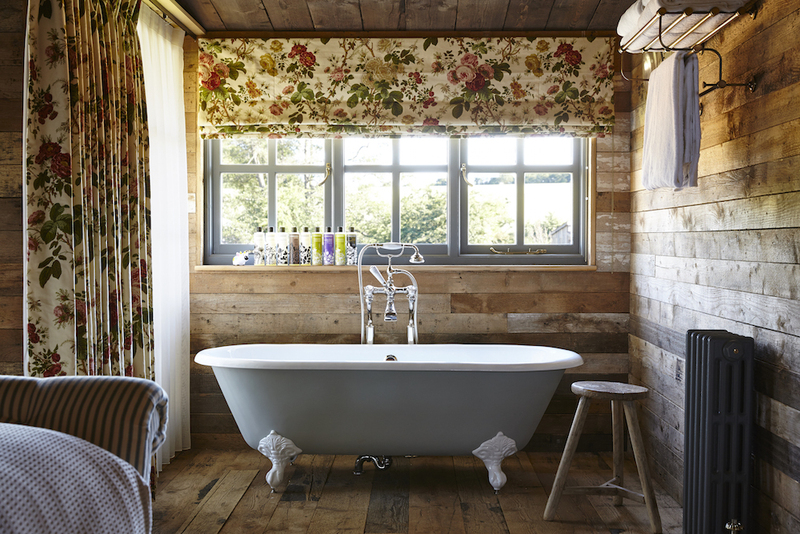 With design spearheaded by Nick Jones and Soho House & Co’s Design Director, Vicky Charles, Farmhouse interiors feel contemporary yet still authentic. 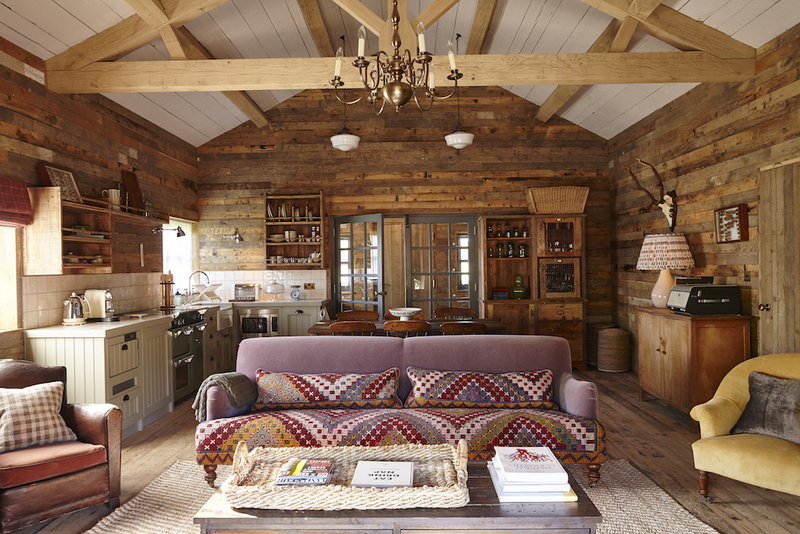 The accommodation is influenced by upstate New York cabin culture, with a mix of styles ranging from a rustic feel with reclaimed timber flooring and traditional ticking fabrics, to a more minimal look, with pared-back fittings. Furnishings are a mix of exclusive designs from the Soho House team with antique and vintage pieces. Each bespoke cabin is fitted with a British custom-made range cooker and fridge from Stoves, with the Farmhouse green finish co-designed by Nick Jones. 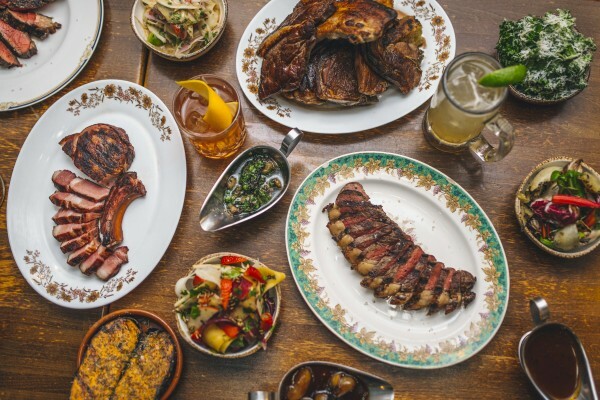 Cookhouse: Farmhouse’s own cookery and cocktail school, offering lessons from the in-house team and well-regarded guest chefs. The Electric Barn: Sister to the Electric Portobello and Shoreditch cinemas, this is a 60-seat screening room with full bar and snack kiosk. 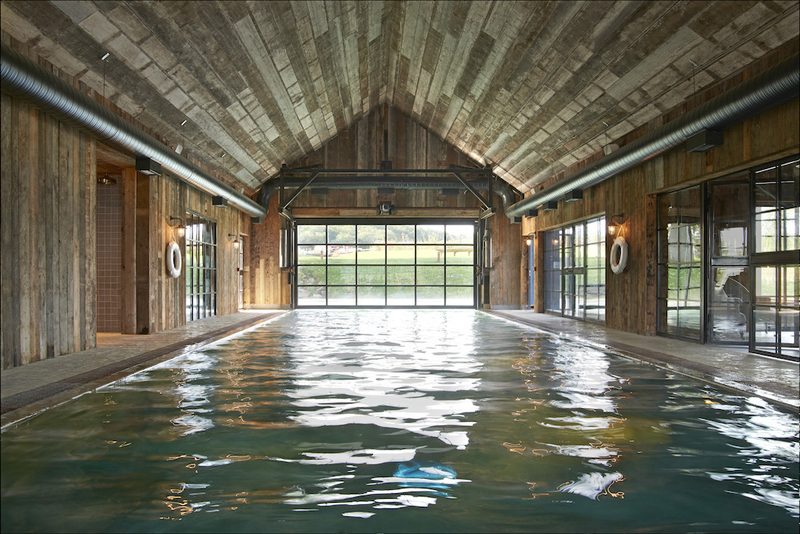 Soho Farmhouse is the 15th House from Soho House & Co, and the eighth in the United Kingdom. 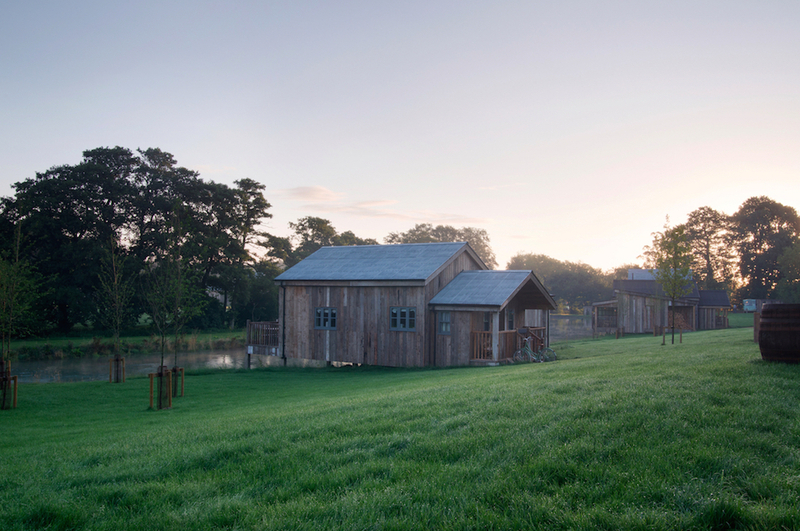 For more information, visit www.sohofarmhouse.com.